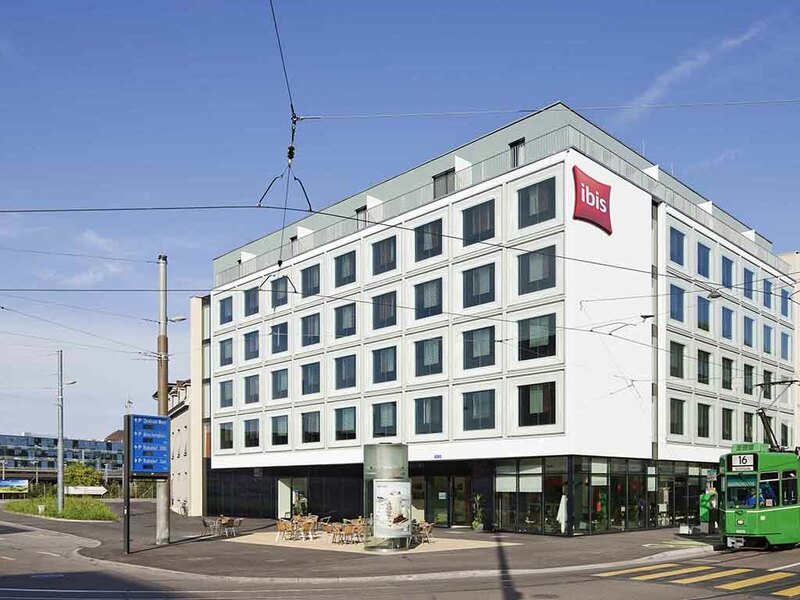 Our hotel ibis Basel Train Station, with its low prices, is located right next to Basel SBB Train Station and is just 15 minutes from EuroAirport Basel Airport. The city centre and the zoo are within walking distance and can be reached within minutes on foot or by tram. Reserve one of the 112 rooms in our 100% smoke-free hotel today. A friendly reception, modern infrastructure, 24-hour bar service, car park and free Wi-Fi complete the offer. Discover Basel, a paradise for art lovers and culture vultures! There are almost 40 museums to choose from or you can visit the Tinguely Fountain, watch the Basler Rheinschwimmen swimming event and take a ride along the Rhine in a Rhytaxi.